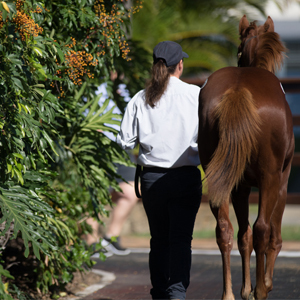 Weanlings by no fewer than 19 individual first season sires will feature – a stunning line up of domestic and international Group One winners. 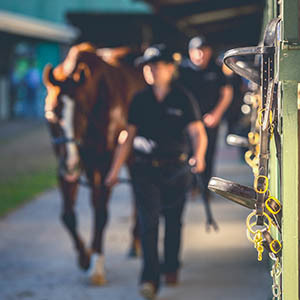 All of Australia’s leading active sires are well represented. 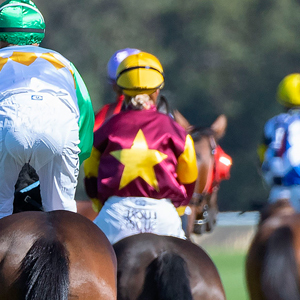 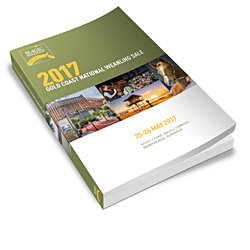 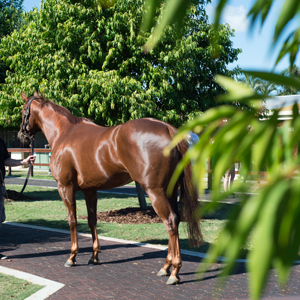 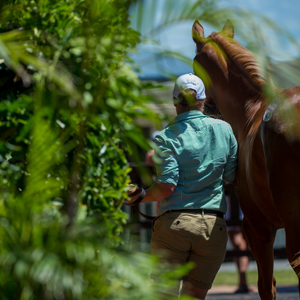 “We are excited to release the first sale of the National Sale Series,” Magic Millions Managing Director Vin Cox said. 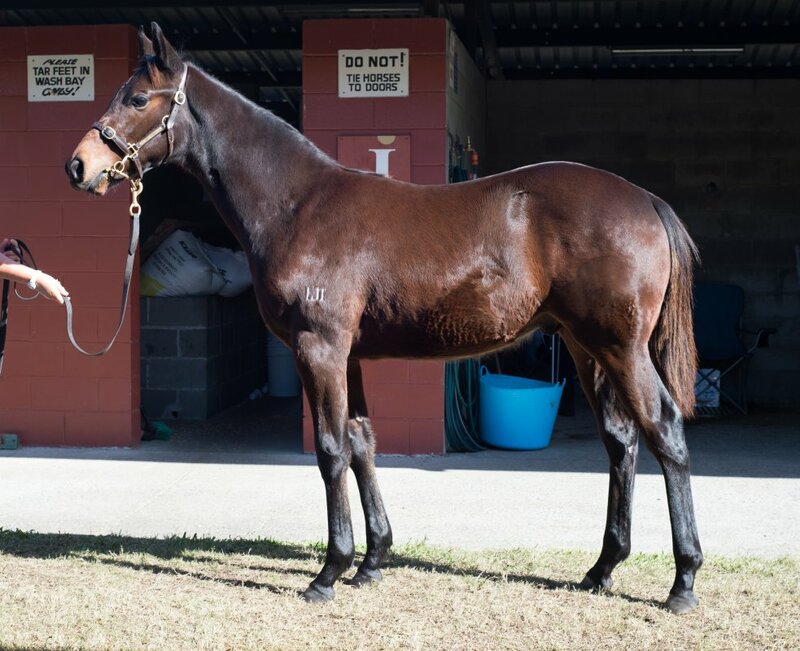 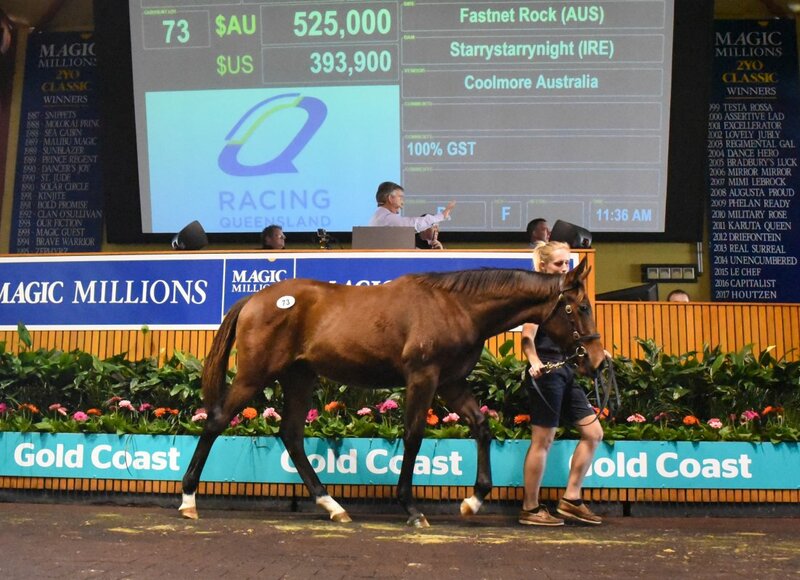 “Pierro, Zoustar, Peggy Jean and Driefontein are examples of the quality racehorses who have emerged first at the National Weanling Sale,” Cox added.